Defend your investments. 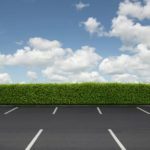 Whether you are a commercial business owner of a parking lot or have a residential driveway with cracks. 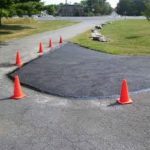 The best way to avoid costly asphalt repairs is through regular asphalt maintenance like Farmington asphalt crack sealing. 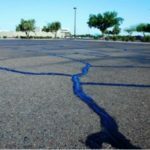 AAP asphalt maintenance and repair in Farmington NM uses a rubberized compound to both seal the damaged cracks as well as to halt water penetration. 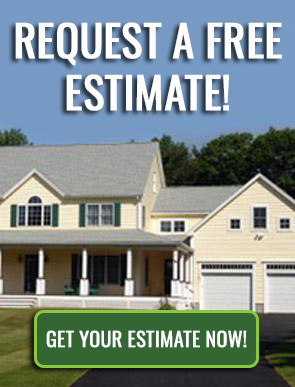 Clean the cracks in the asphalt surface to provide the best adhesion. Apply Airport Runway grade crack sealant to give you the best, longest lasting results. Website & Digital Marketing by YlliB Inc.